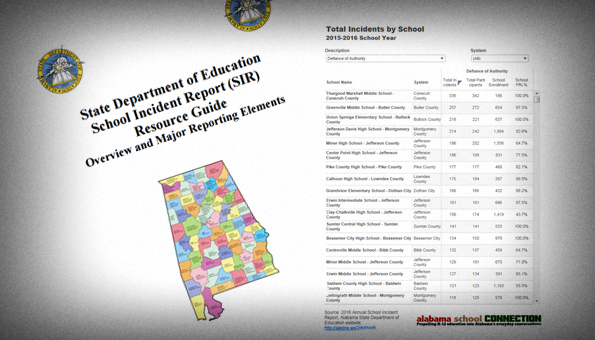 Each summer, the Alabama State Department of Education (ALSDE) releases the annual “Student Incident Report” (SIR) by school. It is a compilation of numbers of students involved in violations at school, reported online via the SIR system. Any and every incident resulting in an ALSDE-defined disciplinary action must be reported. That includes on-campus, on school-sponsored transportation, and off-campus school-sponsored events if a student is involved. I’ve written previously about concerns over whether all incidents are reported. It is up to local school officials to ensure all actions are reported. Keep reading to see the latest numbers for your school and district. Here’s the stated purpose of the SIR report, straight from the document itself, published in 2010. Developing and maintaining a safe and disciplined school environment requires accurate and complete information; however, schools and school systems around the nation vary widely in how they collect and track data on incidents of student violence and discipline. In Alabama, the School Incident Report (SIR) program was initiated to meet state and federal reporting needs of these violations. It was also designed to give local education agencies (LEAs) [school districts] comprehensive access to as much information and data as possible. Mandated state and federal reporting requirements. Draw conclusions on the impact of any policy or program relating to safe schools. Determine which schools are accomplishing their goals. Allocate their funds in the areas of greatest need. Locate accurate data to apply for grants, complete applications, and seek additional revenues. Collect school safety and discipline information in a uniform manner. Prepare their annual accountability reports. Track and report offenses to the State Department of Education (SDE) that are violations of the law or represent a serious breach of local board of education policy. Each school district is required to make the report available to their local community, local legislators, and local parent organizations, according to the law. So, it looks like the purpose of gathering and sharing the data in the SIR report is to help educators, parents, and communities know whether their schools are safe, and if not, the data could form the basis to find programs to improve the safety of their schools. 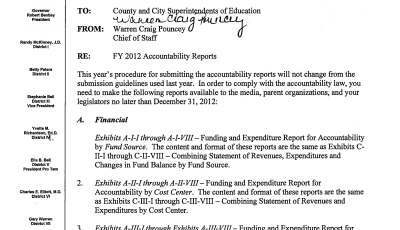 A random check of school district web sites revealed that some were posted (though most were far out of date), while others directed viewers to come to the central office to view the report (which could be difficult in a large county system). A couple of districts (here and here) had up-to-date listings, but even those were hidden behind a few clicks of the mouse. Here’s the 2016 version. It’s a 637-page document that simply shows the number of students who participated or were victimized, by violation. 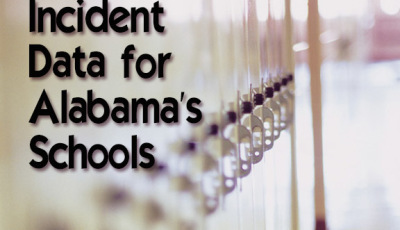 No information is included about what happened to students guilty of the violation, a concern brought forth in the recently-published article about paddling in Alabama’s schools. The punishment that is levied is gathered and available at the individual school district level but is not aggregated at the state level. The annual document is published as a PDF, which doesn’t lend itself to much analysis, so I took ten hours or so and converted it all into a spreadsheet for easier analysis and comparisons. The Tableau version is published below. And for those who prefer spreadsheets, here it is: two worksheets, one by school and one by district. 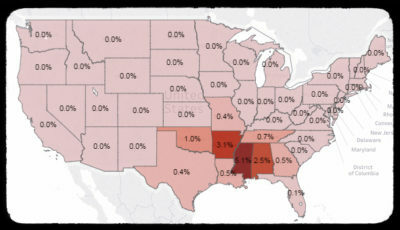 Enrollment and poverty data were added from a different ALSDE database to allow a better look at the students enrolled. Use this to find your school’s data. Choose a violation/incident from the drop-down menu labeled “Description”. You can sort the data by clicking at the top of each column. Here’s the data by district. Again, sort the data by clicking at the top of each column.